Operating a vehicle is not just about getting from point A to point B anymore. Whether you are driving for work or pleasure, you want your car to be comfortable, safe, and stylish as well. This doesn't always happen without putting some thought, time, and capital into what you drive. To take the guesswork out, we have some tips on how to get the best of both worlds when it comes to the care of your vehicle. First and foremost, make sure you are taking care of your vehicle at regular intervals as recommended by your car's manufacturer. If you have a warranty, these maintenance checkups are often included at no cost or with a small deductible, so why chance it? The last thing you want is to overlook or ignore something that seems small, and have it snowball into a bigger (and more expensive) problem. Would you walk around for 3 months on a hurt leg before going to a doctor? I hope not! The same is true for your vehicle. It's better to spend 20 minutes getting a free estimate and finding out everything is fine – or that the problem is minor – than to let it fester and wind up putting you in danger further down the road (pun intended). 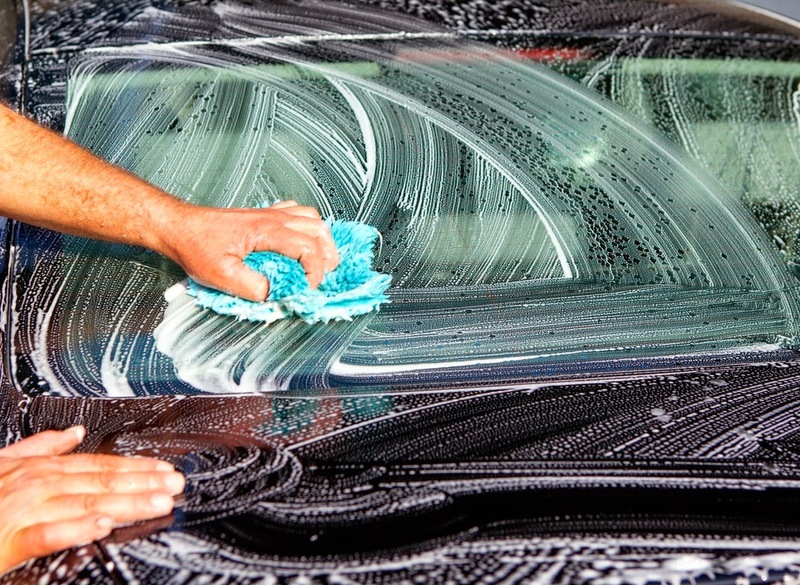 The best way to keep your car looking stylish and shiny is to wash it at regular intervals. It sounds like a no-brainer, but you wouldn't believe how many people neglect this simple rule of thumb. Regular washing can keep grime, residue and buildup from scratching your paint job, and waxing will help restore luster and shine to the body. This will also help protect from future damage, as the waxing provides somewhat of a barrier to dirt. Most importantly to safety, always coat the outside surface of your windshield with a rain-repellant; this will greatly increase your visibility during storms. You may have seen cars or trucks sporting chains on them this past winter to help with the traction. While those are certainly effective ways of increasing tread, you also have the option of buying more than one set of tires. Here is a great option to research: compare and buy Nokian tires that are specially crafted for the constant change in driving conditions that people deal with in places like the northern Midwest or the northeast. Regular maintenance of your tires is also recommended. Check the treads periodically and rotate the tires every other oil change to prevent unevenness and premature replacement. With multiple road hazards coming your way in all seasons and conditions, keeping your tires in check should be a top priority during your quest for a safe and stylish ride.